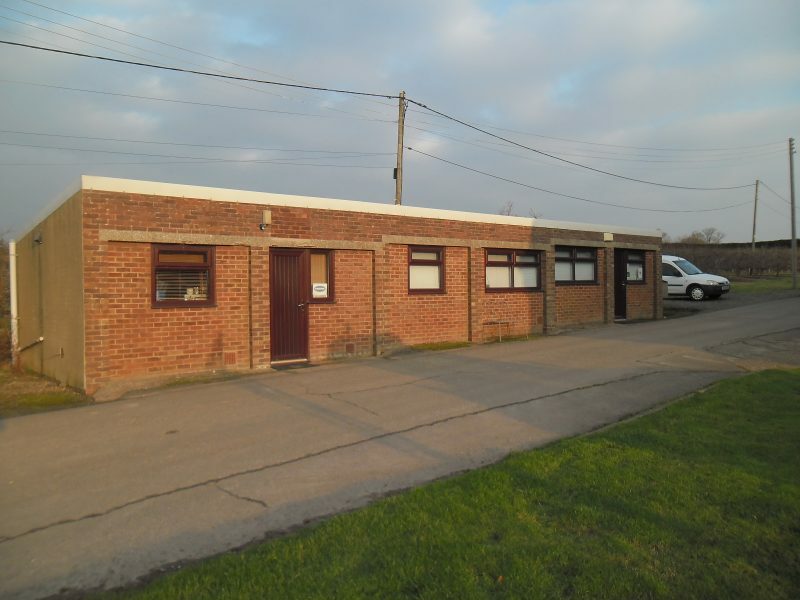 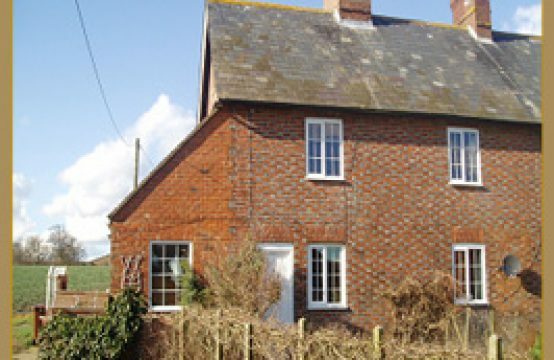 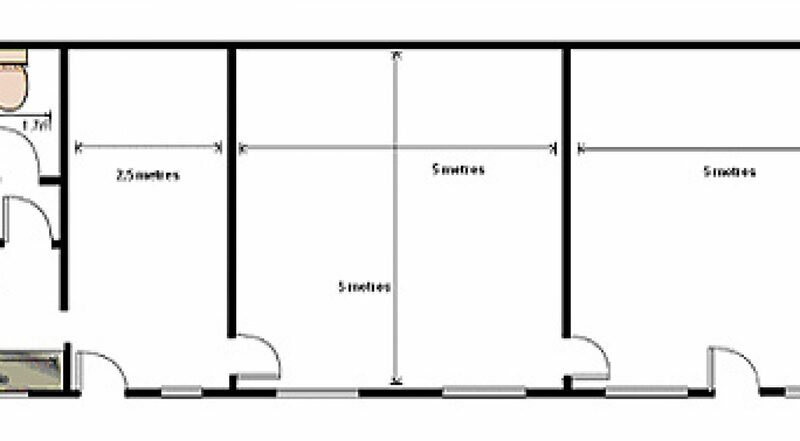 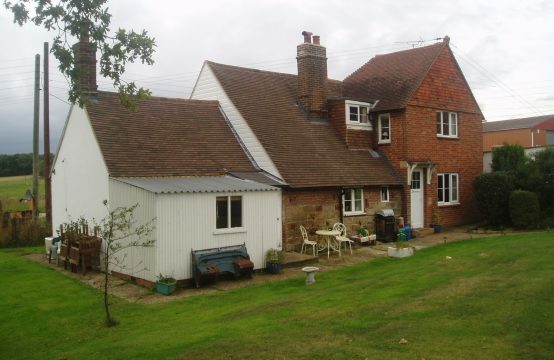 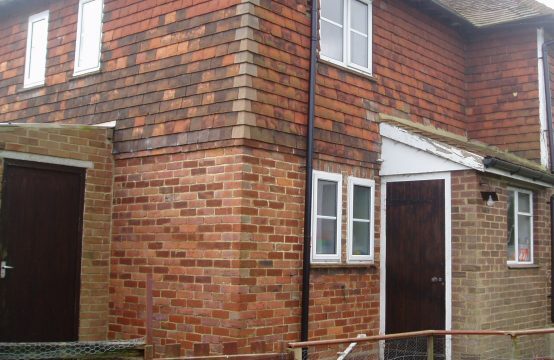 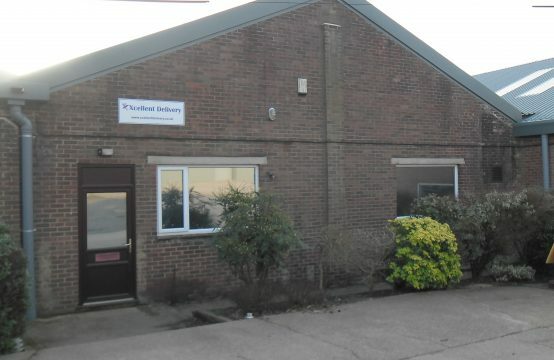 A single storey brick business unit consisting of three good size rooms, a kitchen area and two toilets. 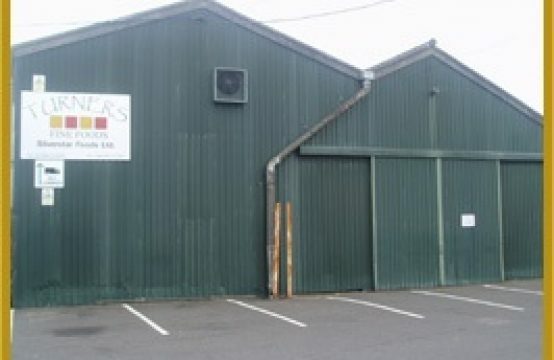 There are two pedestrian doors, an alarm and storage heaters but no access for forklifts. 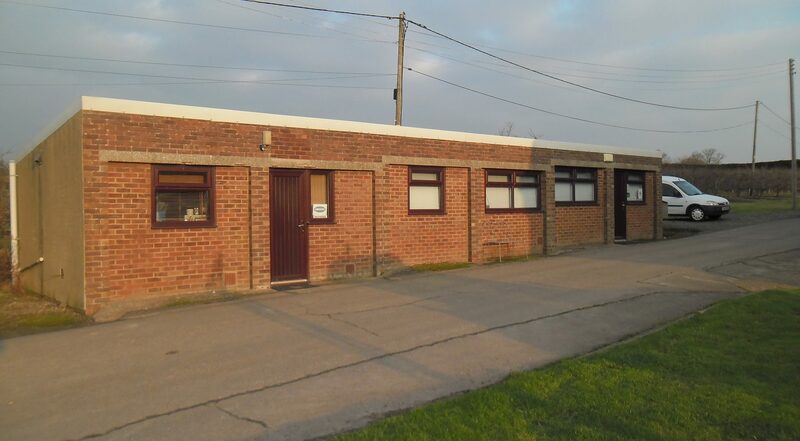 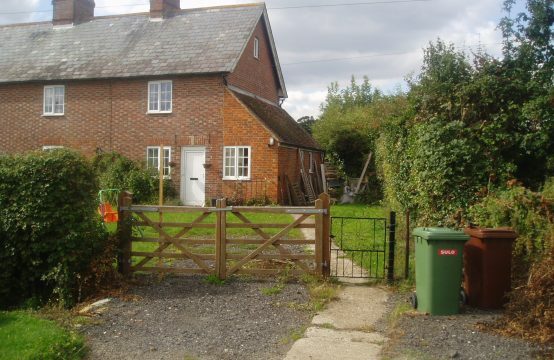 Ample car parking.The property has planning permission for B1 use.